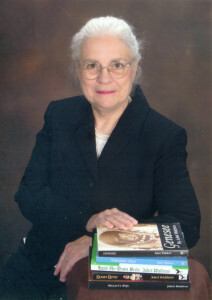 Juliet Waldron has lived in many US states, in the UK and the West Indies. She earned a B. A. in English, but has worked at jobs ranging from artist’s model to brokerage. Thirty years ago, after her sons left home, she dropped out of 9-5 and began to write, hoping to create a genuine time travel experience for her readers. Juliet’s a grandmother, a cat person, and fascinated by reading history and archeology. Juliet spends a lot of time visiting other centuries, but she’s also certain she doesn’t want to live there. Juliet gardens, bicycles and is involved in local advocacy groups. She and her husband of fifty years enjoy the winding backroads of PA aboard their Hayabusa superbike. For more information visit Juliet Waldron's website. Juliet also blogs at Possum Tracks and Crone Henge, and you can follow her on Facebook, Pinterest, and Goodreads. 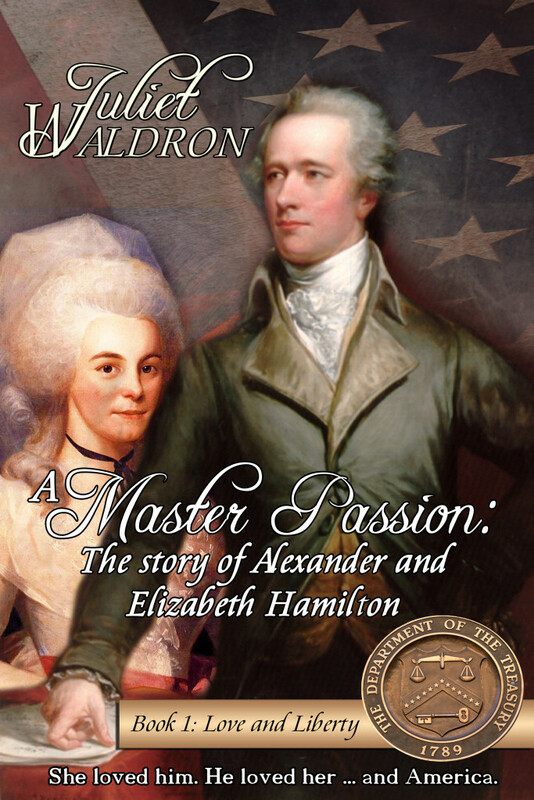 To enter to win a paperback copy of A Master Passion & $5 Amazon Gift Card, please enter via the GLEAM form below. Rules – Giveaway ends at 11:59pm EST on October 2nd. You must be 18 or older to enter. – Giveaway is open to US residents only. – Only one entry per household. – All giveaway entrants agree to be honest and not cheat the systems; any suspect of fraud is decided upon by blog/site owner and the sponsor, and entrants may be disqualified at our discretion – Winner has 48 hours to claim prize or new winner is chosen. This sounds like an amazing book. Love reading historical fiction. Thanks for the chance! !